The Childrens' Homes are in desperate need of funds for Nanny salaries and for outings for the hard working and loving Nannies. With over 40 children in each home there is always a need for some more loving hands. Nannies work 24 hours and often have families of their own. Donations for salaries, or for an outing for the Nannies to recharge and feel appreciated would be a blessing. Send our kids to School! GAFs goal is to not only help support the homes and programs that provide shelter, food, health care and most importantly love… but GAF is dedicated to raising funds to support education, out of reach to so many children in Guatemala, and certainly un-obtainable for most if not all in orphanages and very rural villages. To support a path towards a future where they may have the ability support themselves as well as contribute to the work force, economy and communities that they live in in Guatemala. Education will open doors for opportunity and leave behind a cycle of poverty with no escape routes. For children who age out of orphanages there is no family to return to, no education to fall back on in terms of gaining employment, and no government safety net for food, shelter or education. It is a dead end, literally. 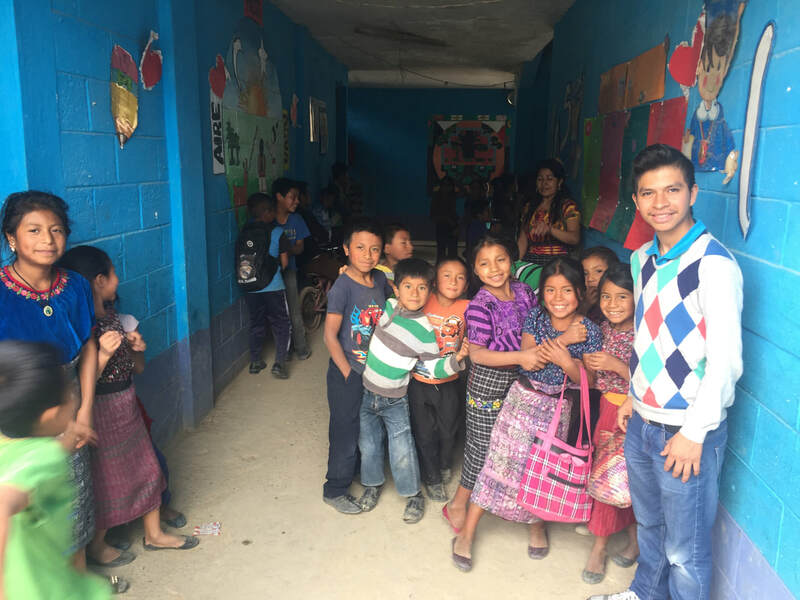 Help us with providing free education in a remote area in Guatemala and help assist with the school fees, transportation and supplies for kids going to school in the city... can you donate $1 a day and sponsor one of our kids for a year? Come love the kids, or tell us if you want to share special talents! Fatima Childrens is starting a Childcare Certification Training Program The program will help both FCH and community members, primarily single mothers in need of employment.Participants will take classes taught by psychologists, FCH staff, and other licensed professionals and will be required to complete 100 hours of training.The participants will complete their training hours at FCH. This will allow the participants to immediately use the skills they learn while providing FCH with additional childcare workers. Participants who complete both the coursework and training hours will receive a certificate of completion improving their chances of finding employment. ​Help us Finish Outdoor Space for the Babies! We hope you can join us in our Goal to Raise $250,000 US dollars to purchase the land, and build the first phase of the Home. Whatever the reason for the infants, children and youth finding themselves without a home, food, education and care, it is clear that they all need consistent loving care, psychological support and life skill training in an environment they can consider home. They all need a continuum of safe care without the fear and consequences of being moved from place to place, or released without proper life skills and support and self worth. Privately run homes, such as ours, Hogar de Niños Fátima, in Guatemala City have proven successful in helping children in the worst of situations form a future. When adequately supported and staffed with loving trained professionals we can provide the full range of supports to not only keep abandoned, abused and at risk children alive, but to give them an opportunity for self sufficiency and future opportunites, and with the most important component of all.. knowing that they will always have an address and a place where they are loved and cared for. We are in the process of raising funds to build a NEW home, in rural Guatemala to provide safety, education, health care and assistance to women and children that are victims of violence in their regions. In keeping with our proven model for the development of mental health, life skills, and a strong education with deep ties to the local Community, including language, traditions, and respect for the enviroment, we are excited to unroll the plans for the SOLALA home. ​We hope you can join us in our Goal to Raise $150,000 US dollars to purchase the land, and build the first phase of the Home. supplies and funds for EDUCATION - proper education is a key goal of all our programs! 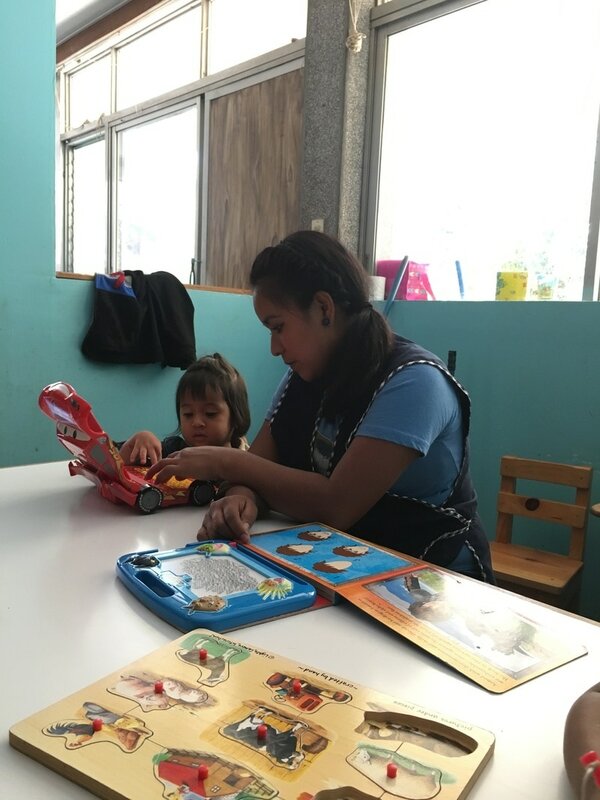 "Education is a financial hurdle for much of the population in Guatemala, but almost impossible for an abandoned child that has been dependent on orphanage or institutional care." Nanny Salary Support - health and welfare goals. Can you imagine taking care of 45 children all day and all night every day? Both our programs are in need of Nanny salary support. We supported the salary for 2 nannies in 2017 but many more are needed. Free compulsory education in Guatemala goes through the 6th grade. This fall, two of our oldest family members at Fatima Children's Home, Josue and Alejandra, graduated 6th grade and were ready for new academic adventures in 2017, 2018 and 2019. GAF raised enough money to fund the 2017 tution for both Children! We are requesting scholarships to cover their continued education.